Coming Home: Art and the Great Hunger is a major cultural, educational and tourist event worthy of local, national and international interest and as you all probably know at this stage, we are lucky enough that it is currently being hosted in Uilinn; West Cork Arts Centre in Skibbereen. 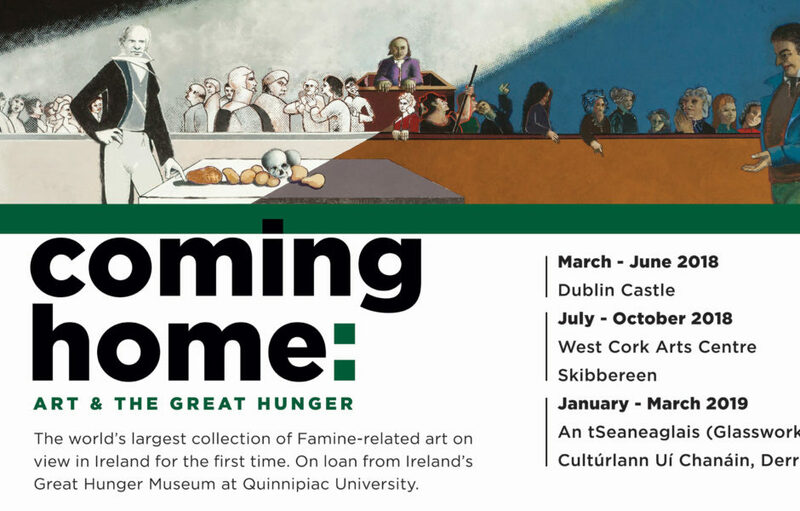 It is an exhibition of artwork from Ireland’s Great Hunger Museum at Quinnipiac University, Connecticut, USA (IGHM), which has the largest collection of Ireland’s Great Hunger-related art in the world. A visit to the exhibition is a highly sought after experience with schools from all over Cork visiting on a daily basis. 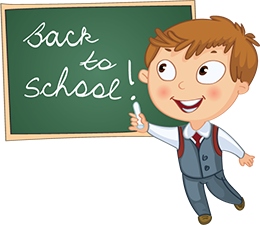 Luckily for Scoil Mhuire NS, 5th and 6th class are being given the opportunity to visit Uilinn this Tuesday 25th of September. A bus will be provided which will transport the children to and from Skibbereen and the cost of hiring the bus is kindly being sponsored by our generous Parents’ Association. We have also arranged a visit to Skibbereen Heritage Centre for both classes on the same day which will suitably compliment their visit to the Arts Centre. Here the children will take part in the renowned and brilliant ‘Famine story Exhibition’, therefore completing for them a fantastically unique educational, historical and cultural experience.